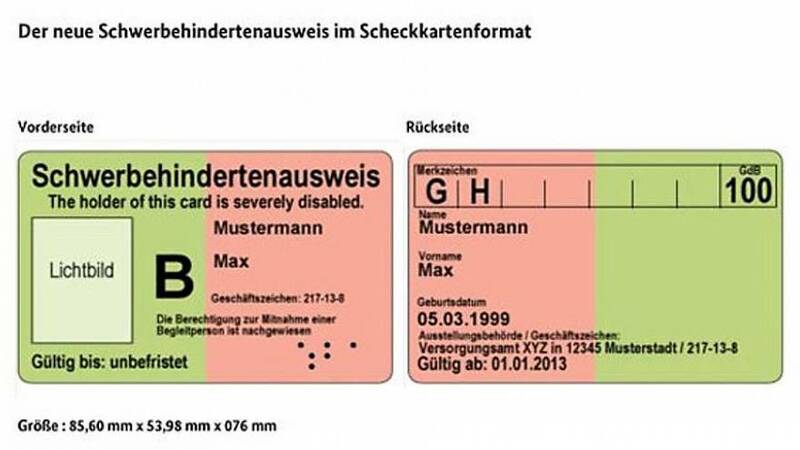 Hannah Ylva Kiesbye, a 14-year-old German girl with down syndrome, did not like the term “Schwer behindert” which translates to “severely disabled” written on her disability ID card. So she decided to change the term to “Schwer in Ordnung” which means “quite cool”. In an article for a magazine about disability called Kids Hamburg, Ylva explained why she decided to change the term and her explanation went viral quickly. Kiesbye’s decision was vastly approved on social media and encouraged other disabled people to follow her steps. Hamburg authorities decided to symbolically accept Kiesbye’s change to “quite cool” and they will probably also accept petitions from other people who want to change the term. A Social Democrat MP from Hamburg said that these actions helped disabled people feel “normal” and not be subjugated to a “particular group”. The city’s authorities said the disability ID card will continue to be a necessity but that they want to respond with a kind gesture to this “touching story”. The disability card is used in public transport, museums, and other activities.